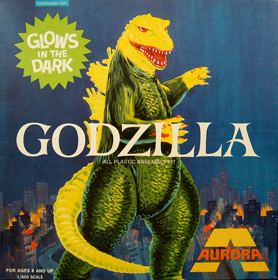 Mom always kept her curlers in my glow in the dark Godzilla Box. She missed the irony as she was too old (and beautiful) to care. She made clothes for my dolls, then later made costumes for my living dolls. 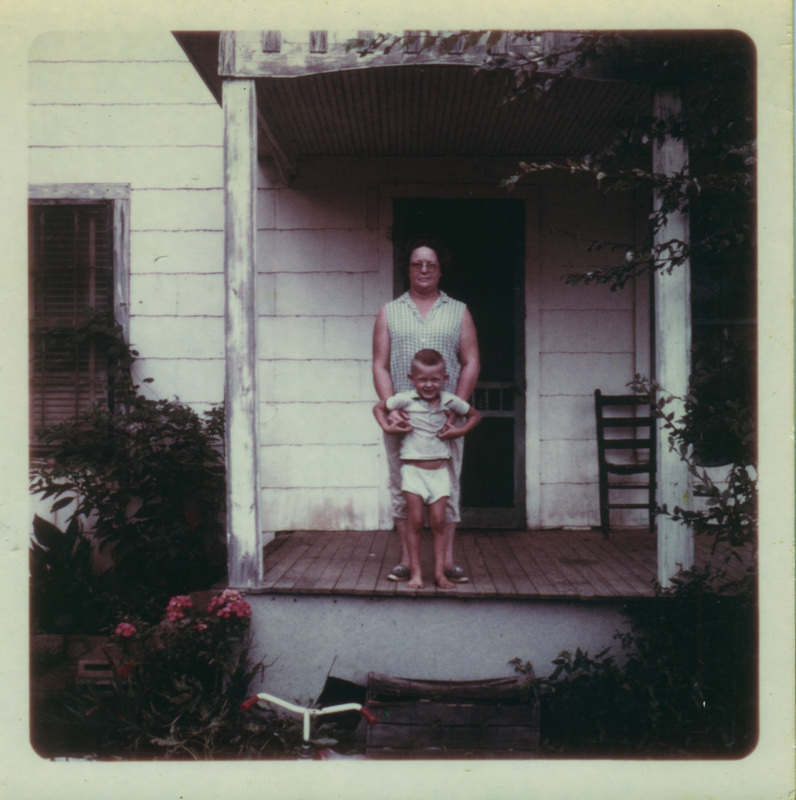 She quit her day job at Blue Bell (a shirt factory in Tupelo) and raised me in a 500 square foot house on a gravel road (along with my dad, John McCarthy) that divided the two small northeast Mississippi communities of Jericho and Alpine. Mildred Raby Jordan McCarthy was adopted and so was I - but I didn't know that yet. Later,I assumed she kept it from me because those emotional scars could never be kept from her; a child of the Depression, she did time in the Memphis Orphanage at Poplar and Willet before she was sold to the Jordan's in 1930 by the infamous Georgia Tann. She didn't like Memphis and I was to never go there. When I did move to Memphis, I lived on Poplar at 189 N. Auburndale – just right up the street from my mothers gloomy past. In the seventies, the only place we ever seemed to go, was Tupelo. 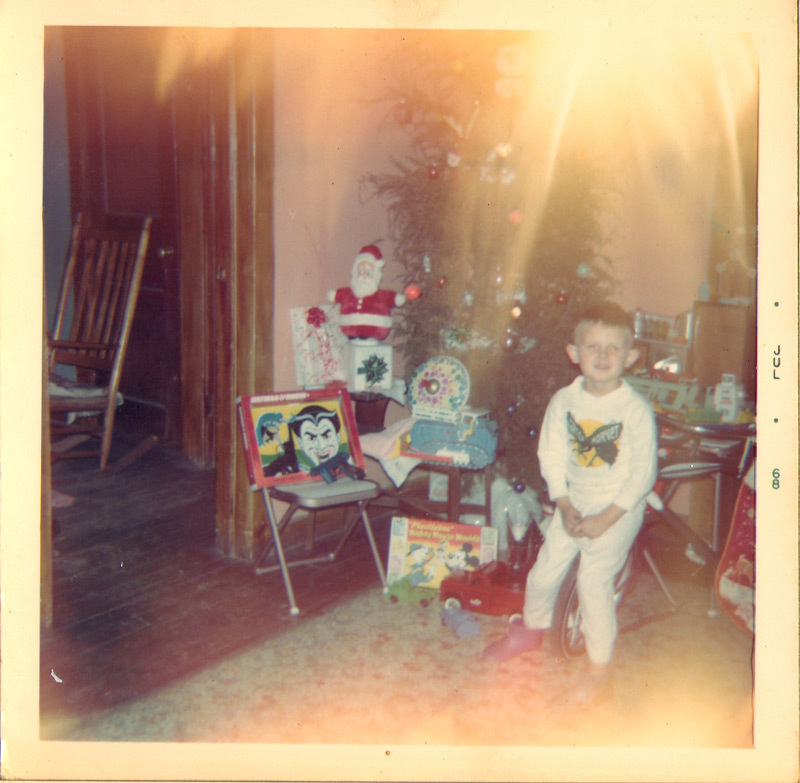 There, at Woolco Department Store inside the Penney's Mall, I purchased my Godzilla kit, my Super 8 film, my drawing table, and my Monster magazines: Famous Mothers (rather...”Famous Monsters”) of Filmland. As a boy I lived for trips to Tupelo. I died for trips to school. Turns out my biologial mother ran the popcorn shop inside the Penney's mall - between Woolco and my favorite getaway-spot “Gateway Books”. My brother Ronnie (who I met later in life) and I have talked about how we likely hung out as kids without knowing it, dreaming away time at Gateway Books. Ninety-nine years before I was born, there was a civil war going on, literally, in my backyard, but I was ignorant of my regional culture. My folks had seen Elvis at the the greatest rock and roll show of all time: the 1956 Tupelo Fair and Dairy Show, but it was taken for granted that we, as a community, had created Rock and Roll (and the Blues before that) thereby fermenting world change. All this revolution and race, a few miles away from my concrete block doorstep. So I grew up inside an afternoon monster movie and whatever (Hollywood or Manhattan, Jericho or Alpine) pop culture trickled down to the formerly occupied territory of Jericho and Alpine. In 1984, I left home to attend art school. Like a yankee, I occupied Memphis. Someone saw my departure as an opportunity to pave my ancestral gravel road and give it the most unimportant name of all time : Road 176. These numbers add up to "14". I was fourteen in 1977 when Punk exploded ("Sheena Is a Punk Rocker" entered the charts), Star Wars devastated the box office (an epic take on all previous pop culture), and Elvis died (taking it all with him). Elvis had been born twenty miles away in Tupelo and changed the world by only moving one hundred miles away to Memphis. I was naive enough to think I could do the same. As I realized it was hopeless to be discover the true identity of my biological father, Elvis became my father. This was as certain as seven and seven is fourteen. This year (2012) marks the 29 year quest to have a conversation with my natural mother. Using the Elvis "Deathweek" August deadline for NATIVE SON (my documentary about the newly erected 1956 Elvis Statue in Tupelo), I met my natural mother, Barbara Westmoreland Harris, for the first time. Barbara had been portrayed by starlet D'Lana Tunnell some 17 years earlier in my Super 8 film TEENAGE TUPELO. 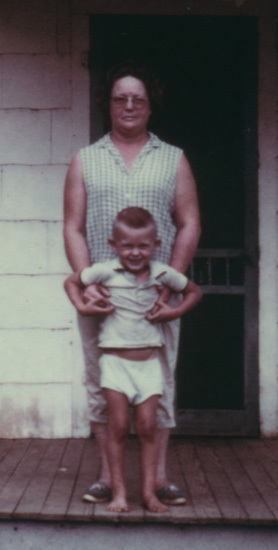 My adopted mom Mildred has a cameo in TEENAGE TUPELO. But Mildred's life was so much more than that. Mildred never lived to see TEENAGE TUPELO completed, rather, she lived it. She passed away on May 6th, 1995. TEENAGE TUPELO would premiere on Elvis Deathweek, August, 1995. A tale of two Mothers. The Godzilla box has survived quite beautifully. It has a nice, weathered texture, a yellowed, cardboard patina. The Warhol-affected James Bama art never looked better. It feels good to touch it. The model hobby kit that came inside was lost long ago to redneck cousins – except, for some reason, the monster's glow in the dark head. My little boy John is really into Godzilla and has more artifacts than I ever had. That old glow in the dark head proudly sits next to John's new reissues. The scent of air plane glue hangs heavy in our home. Six miles from where I was born, there is an old Civil War battlefield called Brice's Crossroads. In a small churchyard called Bethany, that contain the graves of my adopted parents, John and Mildred McCarthy, four miles from Road 176. Indeed, my future funeral will be at this Faustian crux where Nathan Bedford Klux won a decisive battle - but lost the war. In living, I can only stay in Mississippi for 2 or 3 days. In death, I will be there forever. Today Jericho and Alpine are dead zones, full of suffering and devastation. Seemingly the aftermath of some great battle where both sides lost, some mother of a war. Did I grew up in this poverty, this squalor? The place looks as if it were crushed under one mighty footprint. The treehouse and the secret places in the woods where I played appear flattened under the swish of a spiked tail. The old people who owned the Olds, the wet-quilt on the clothesline and the boyhood home now seen through the mist of radioactive memory. My sense of place destroyed by a battle between monster banks and religious low-brows. Then came the mightiest evil. The once-friendly Bank of New Old-Ways with their new Northern rules pulled an occupation of my boyhood home. I could no longer afford to keep the place where the Jordan's adopted my mother and my mother adopted me. Foreclosure was the victor in my Warhol holy war. The only survivors saw the shadows coming, took their memories, and moved away. Post-Script: has long since lost the Penney's mall. Gateway Books and the Popcorn shop were bulldozed to make way for a realtors swimming pool. I don't know why, but the building where I bought Godzilla somehow remains intact. Woolco is still there, it's just post-Occupied. It's now functions as a load-in dock for a hit-or-miss music arena called BancorpSouth. It's like they took the two most scary words and joined them with a soulful but trouble word - to hopefully validate a trademark rooted in the capitalist tradition of cultural genocide.